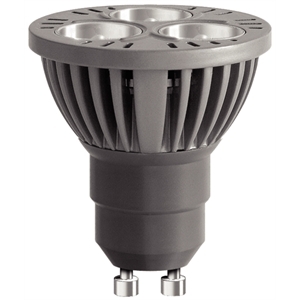 5W LED GU10. 25 Year Lifetime. 90% Energy Saving.